Cassandra Clare has shared some exciting news about the audiobook narrator for What to Buy the Shadowhunter Who Has Everything (And Who You’re Not Officially Dating Anyway). 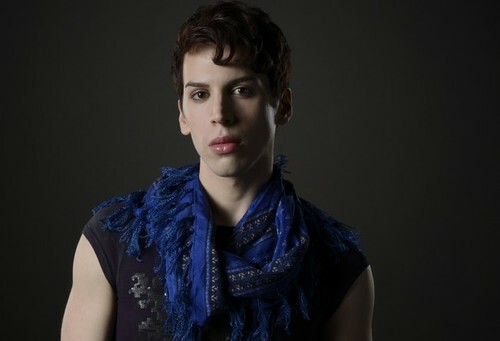 Shadowhunters, welcome Jordan Gavaris (of Orphan Black) to The Bane Chronicles family! OH MY GOODNESS THAT’S IT I’M BUYING IT.